A seasoned leader and expert on the needs of retail consumers, Tomas Diaz is responsible for strategy and growth at rapidly expanding flexReceipts. With early career success at Whirlpool, selling to the nation’s largest retailers, Diaz capitalized on a huge opportunity to enable eReceipts that are highly customizable and engaging. Founded in 2011, flexReceipts now boasts investment from Synchrony Financial, and powers receipts for GNC, Aldo Shoes, Kay Jewelers, Destination XL, Oakley and many more. 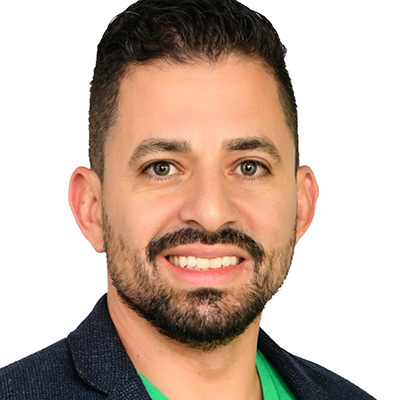 Join Tomas Diaz from flexReceipts to learn 5 killer ways that GNC, Aldo Shoes, and Destination XL are leveraging smart email receipts to capture 50% of in-store customers and drive a huge ROI.